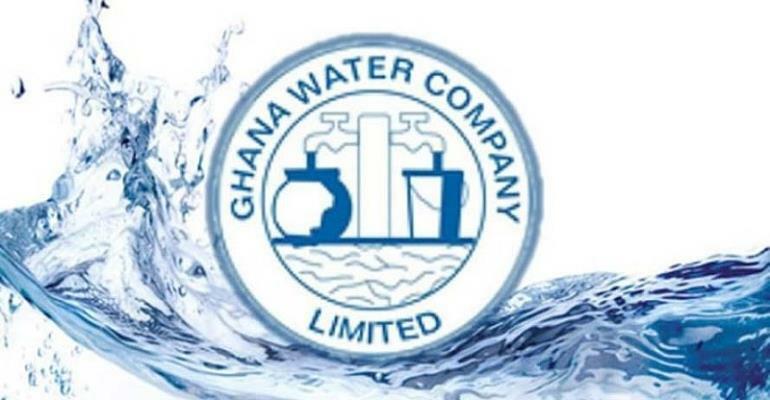 The Notthern Regional Ghana Water Company Public Relations Officer, Mr. Nii Abbey has disclosed that the Ghana Water Company in the Northern Region has accrued a debt of GH 51.6 million in the region. The debt is as a result of nonpayment of water bills by customers in the Northern Region. ‘As at February , 2019, the indebtedness to Ghana Water Company in the Northern Region was about GH 51.6 million’. The P.R.O lamented. He however indicated that the debt comprises of both government and the private sector in the region. Mr. Abbey said the analyses shows that customers in the region have enjoyed water supply for 12months without paying for it. ” So you see my brother which business survives within 12months without inflows?” he asked. According to him, the Ghana Water Company is struggling and if these debts were to be paid, there would be massive improvement in the water situation in the region. Mr. Abbey hinted that the Ghana Water Company is currently dealing with illegal connection problems adding that in fail they record not less than 5 cases in the region. DGN online gathered that the company has employed personnel to go round communities for day to day collection of water bill payment. Also an electronic payment system has been put in place for easy payment of water bill at the comfort of the customers home or anywhere in the country. He appealed to government institutions and customers to promptly pay their water bill to assist the company provide sustainable services to them. The Northern Regional Ghana Water Company Public Relations Officer made this known when he was asked about problems confronting the company with regards to the current water situation in the region. Some schools, institutions, and communities are struggling to get access to potable water in the region due to lack of pipe water not flowing in their areas. Some are currently depending on dam water which is shared with livestock and sometimes harvesting of rain water for survival in the region.